Businesses across Bournemouth need to have a fully operational and compliant fire alarm system in place that will detect a fire at the earliest possible stage, saving businesses from irreparable damage or expensive renovations depending on insurance coverage. When it comes to fire alarms Bournemouth businesses have protecting their premises, we install only the most reliable, best performing equipment, alongside our professional install means total peace of mind. Speak to one of our fire detection experts on 01202 743231. 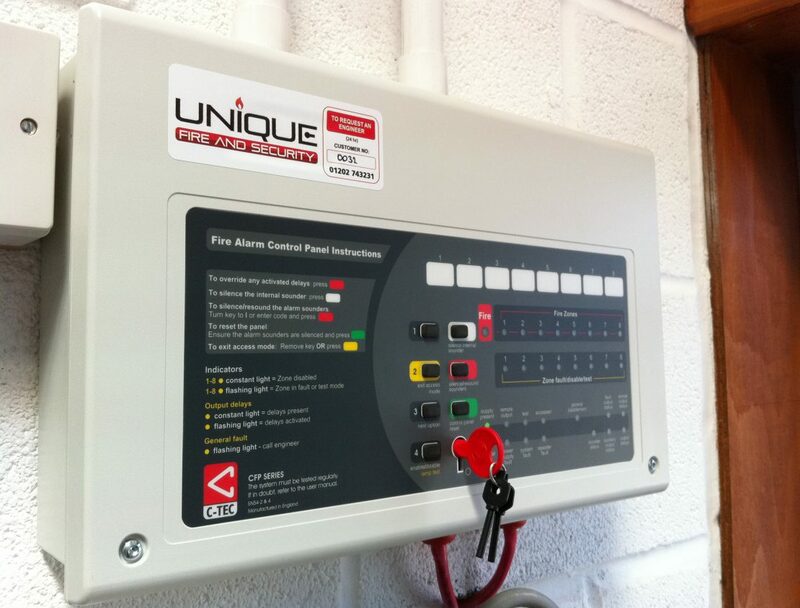 Unique Fire & Security Ltd is a fully accredited and insurer approved company that provides equipment supply, installation, testing and commissioning of integrated fire alarm systems to ensure compliance. All of our fire detection systems comply with the latest fire safety in the workplace British Standards under the Regulatory Reform (Fire Safety) Order 2005. Additionally, we’re BAFE registered for SP203-1 fire detection and alarm systems to include: design, installation, commissioning, handover, and maintenance. 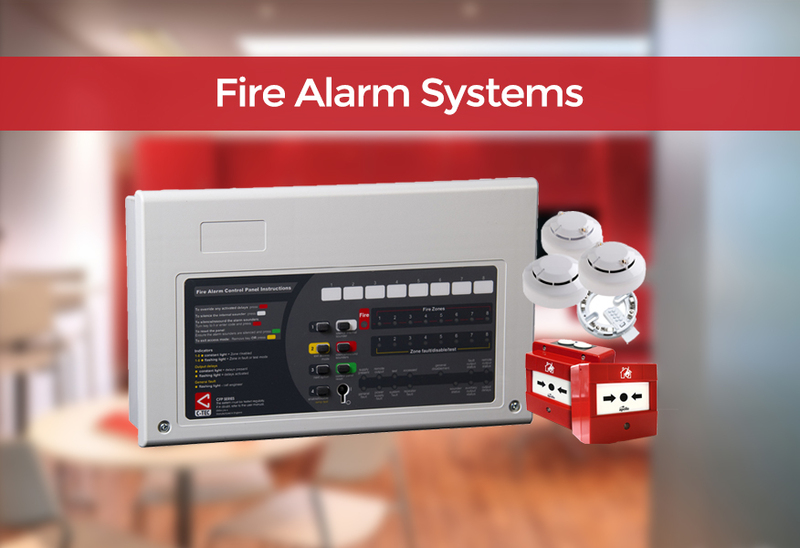 For detailed explanations on how the different systems work visit our Fire Alarm Systems page. As system technology continues to improve year-on-year, fire related deaths have been significantly reduced attributed to the continual development of better, more efficient early fire detection and warning. Response times have also bettered as false activations have greatly reduced. Modern day fire alarms Bournemouth businesses protect their livelihood with are as efficient as ever. With easy-to-use touch screen fire panels like the C-TEC ZFP fire panel which also has Apollo XP95/Discovery compatible loops drivers. Or, sophisticated future-proof panels like the Kentec Syncro AS fire alarm panel suitable for managing all small/medium sized fire detection systems and capable of network expansion if necessary.